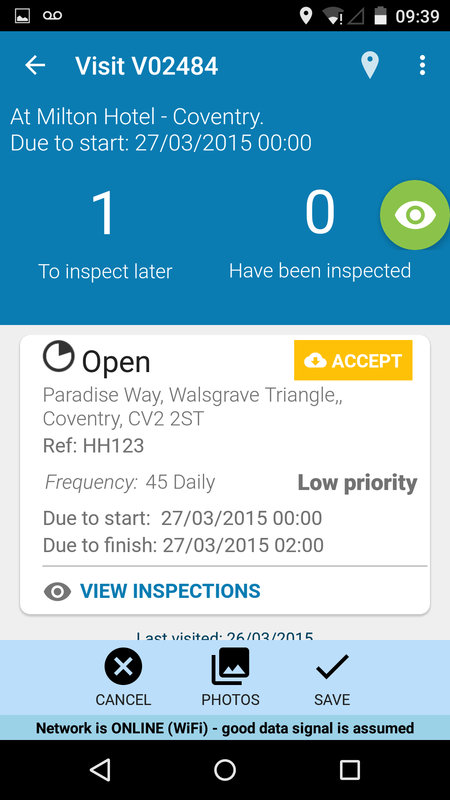 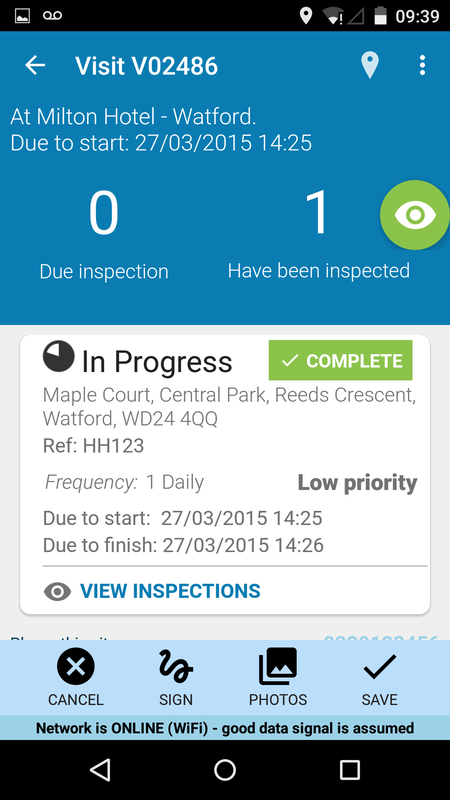 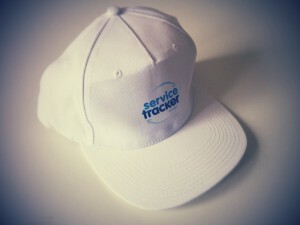 ServerTracker now provide detailed risk assessment and health and safety features straight from your mobile. 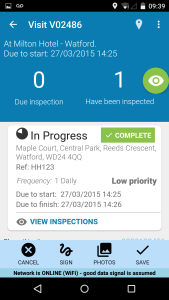 You can type or dictate a detailed risk assessment and are prompted to answer important HSE questions relevant to the work being completed. You can also report on any Near Misses, Accident reports and compliance is made easy! 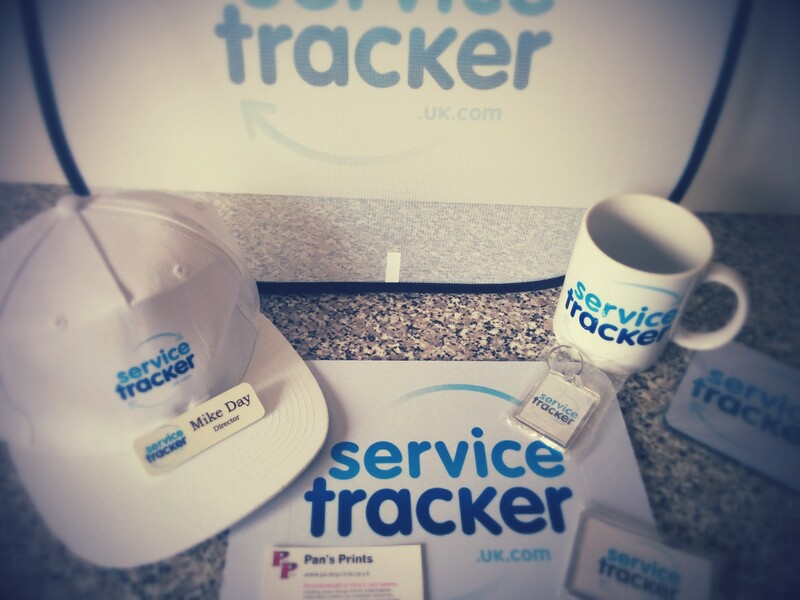 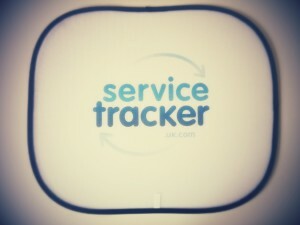 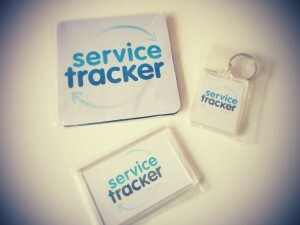 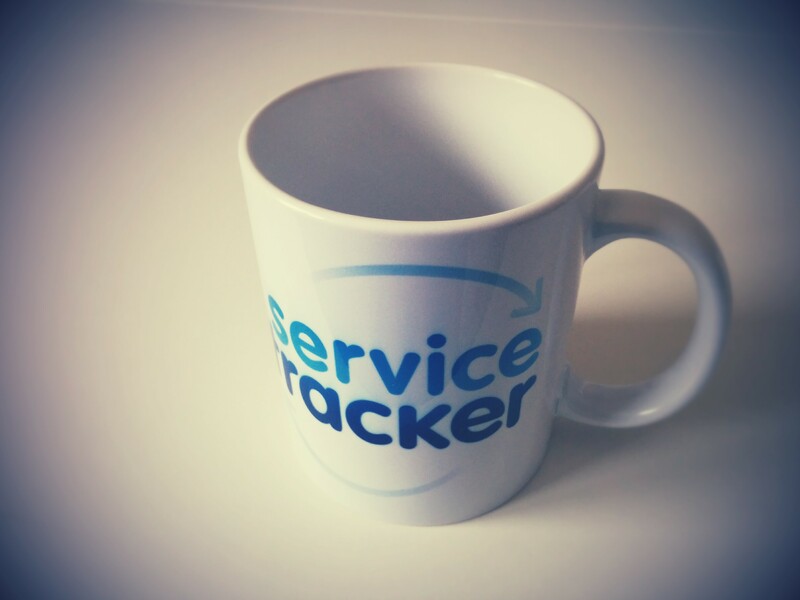 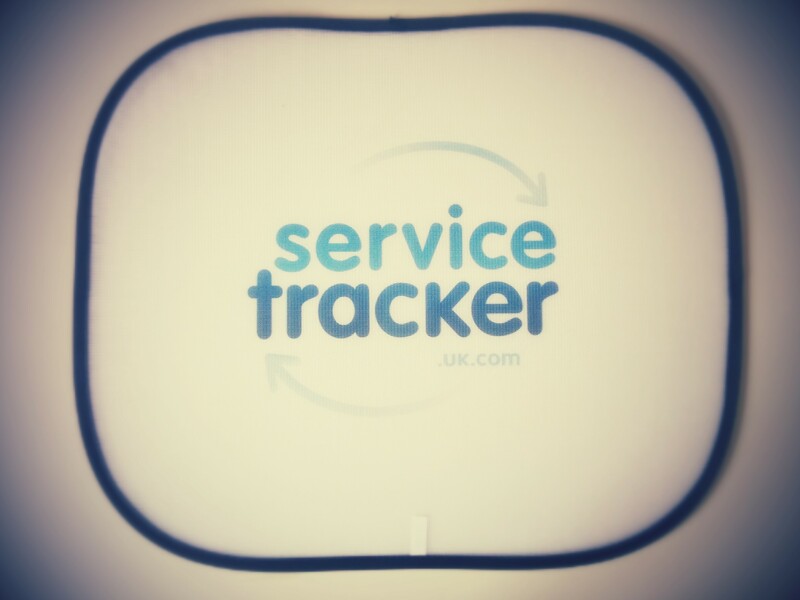 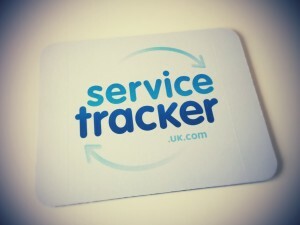 ServiceTracker have been working hard over the past month working on an all new Android User Interface which will be ready for release on the Google Play Store soon!